The Tibetan Center is dedicated to raising awareness about Tibetan culture and the current plight of the Tibetan people. Our work started more than 13 years ago as a small charity supporting Tibetans in Tibet and in exile. The Tibetan Center is a continuation and expansion of that work, and a place to come and experience the beauty and genius of the Tibetan people. The Tibetan Center fund raises for charitable projects such as sponsorship of individuals and grass roots organizations working to provide humanitarian aid. Center events include Tibetan Buddhism teachings, film screenings, and music and dance performances. 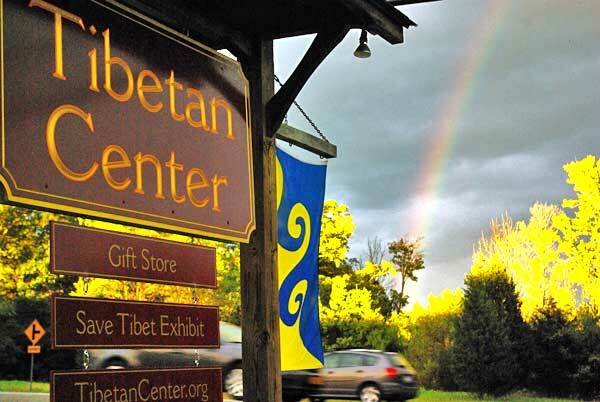 The Tibetan Center is a project of Tibetan Charities, Inc., a not-for-profit 501(c)(3) public charity.